The Tregunno Group is a team of motivated, qualified, and passionate insurance professionals and we 're looking to grow our team. 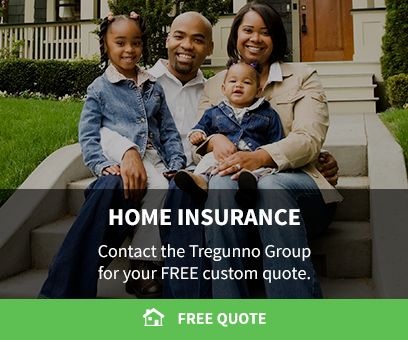 The Tregunno Group does not operate like a traditional insurance brokerage. We're looking for a new team member to join us in our small, boutique insurance office in Burlington. We are entrepreneurial and energetic, with a true passion for our work as well as our office culture. Licensed and unlicensed candidates are encouraged to apply! 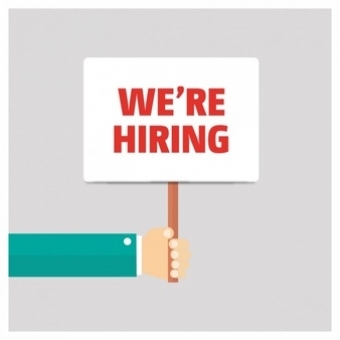 We have 2 full-time positions available; a Portfolio Manager, and a Portfolio Administrator. The Portfolio Manager position requires a R.I.B.O license, but only general office experience is required for the Portfolio Administrator role.